Society prospers when women thrive! 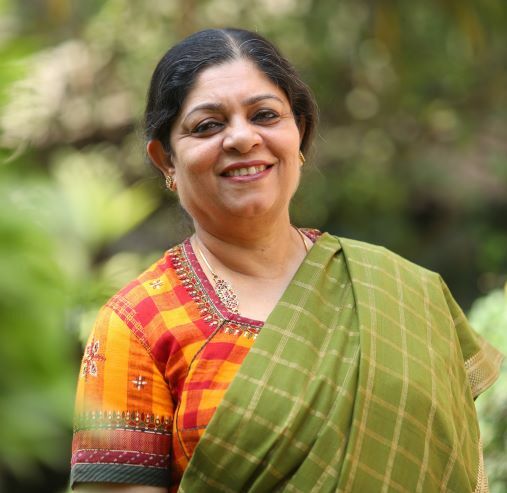 In conversation with Poonam Muttreja, executive director, Population Foundation of India-PFI. Poonam has over 35 years of experience in promoting women’s rights, rural livelihoods, public advocacy, communications, and behavior change. She conceived and promoted the popular television serial, Mai Kuch Bhi Kar Sakti Hoon (I, a Woman, Can Achieve Anything). Before joining PFI, she served as country director of McArthur Foundation in India. She is an alumnus of Delhi University and Harvard University’s John F. Kennedy School of Government. Read more . . .
Sustainability in development is the investment in social capital, i.e. the people because development agencies can only be there for a stipulated period. Solutions to all social problems lie within the communities; it is just a matter of building that trust within them that they themselves can do it. Read more . . . Millions of tons of garbage in India is left untreated and improperly disposed of by civic agencies, spreading foul odors and causing air pollution and health risks to those in the surrounding areas. 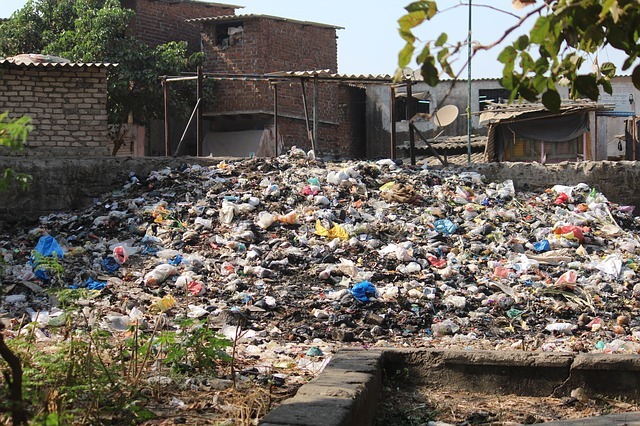 Read how village Baas Khusla in Gurugram district, Haryana, struggled with, but overcame, open garbage dumping and the associated health and hygiene problems in the village. Read more . . . Humans are the principal consumers and polluters of water. An analysis of water scarcity challenges in Haryana-Rajasthan region advocates that water security is one of the main problems that hinder economic development and food security in the area. Linking gaps arising out of the uneven distribution of water and maximizing water security remain primary challenges. Click here to read this insightful case study from village Khohar, Rajasthan, as published in Agriculture Today magazine. 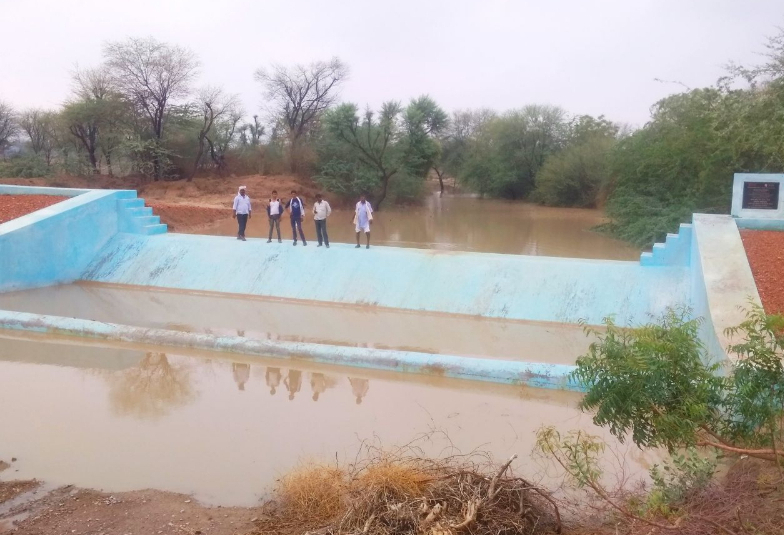 During this year’s rains, check dam structures built by Sehgal Foundation (with support from our corporate partners) in villages in districts Nuh, Haryana, and Alwar, Rajasthan, brimmed with water. In Alwar, these water infrastructure projects have been possible with the support of Coca Cola India Foundation, The Coca-Cola Foundation, The Mosaic Company Foundation, and DCB Bank Ltd. Dams and anicuts constructed under the Mukhyamantri Jal Swavlamban Abhiyan have enabled the collection of water, which otherwise would have run off without recharging. Digital knowledge has become a boon for village youth enrolled in digital literacy and life skills education centers in districts Nuh, Haryana, and Alwar, Rajasthan. Sukhiram Prajapat from village Kalsada, Alwar, used his digital knowledge to check his family’s Public Distribution System status online. Knowing about the gaps in service delivery, his efforts led them to receive their full ration entitlement. Sehgal Foundation has expanded operations in the southern states of India, Andhra Pradesh, Karnataka, and Telangana, through its interventions in water management, governance, and creation of a digital corridor. 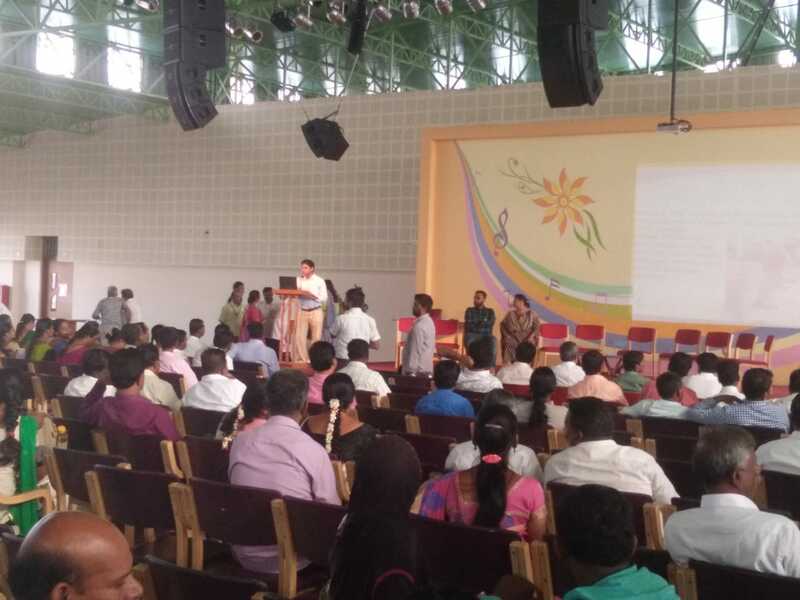 The Federation of Voluntary Organizations for Urban and Rural Development-Karnataka (FEVOURD-K) felicitated Sehgal Foundation's work on tank rejuvenation in Kolar, Karnataka. Salahuddin Saiphy, senior manager (projects), South India, presented the foundation's work at FEVOURD-K NGO Federation AGM meeting at Bangalore on July 18, 2018. 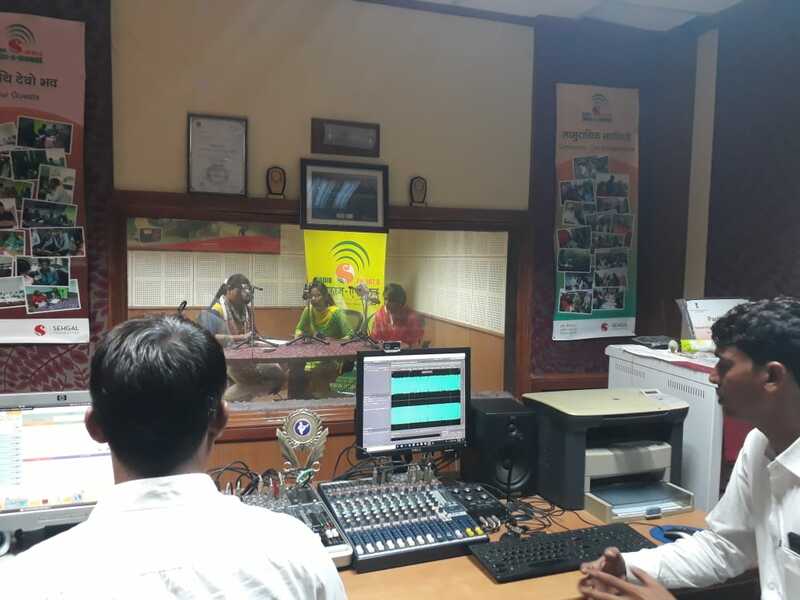 Community radio Alfaz-e-Mewat observed the World Population Day, July 11, 2018, by hosting several live discussions with experts and villagers on a panel talking about women’s social and reproductive rights. Experts from the civil hospital in Nuh, Haryana, touched upon women’s health as primary to the well-being of the family, especially children, and the need to adopt family planning methods. A team from Population Foundation of India visited the station to learn about how community radio plays an effective role in disseminating socially relevant information to the communities. The state government of Bihar in their seven resolves for a better Bihar has come up with a plan for providing clean water, named as “Ghar Ghar Nal ka Jal.” Under this scheme, there is a provision for providing clean water to each village household through a pipeline, so that people can get clean water that is free from fluoride, arsenic, and iron. Read more . . .
Education is one of the primary tenets for attaining a better standard of living and breaking away from the social complications that hold us back. For any country to move forward, the first step is always a social revolution which may then be followed by other forms of revolution. Without education, no such change would ever be possible. Read more . 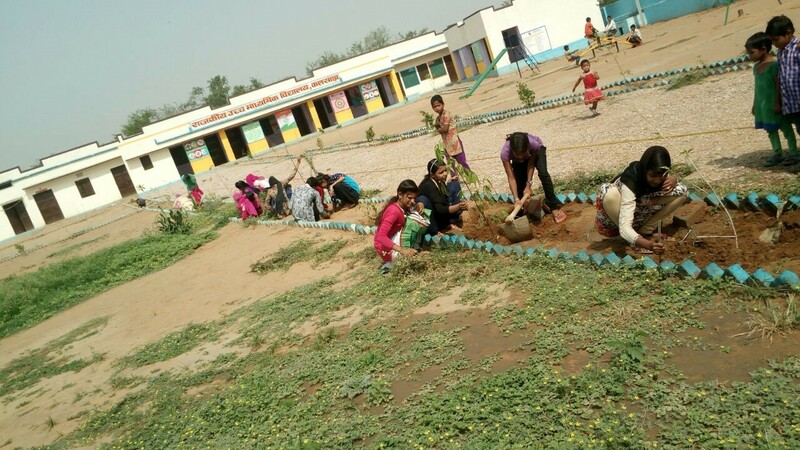 . .
Sehgal Foundation’s partnership project, Gram Uday, with support from Sapient India, aims to strengthen community-led development in district Mewat (now Nuh), Haryana. The project has helped increase citizen awareness of their rights and entitlements, also making the local governance machinery more responsive and accountable. Watch this video to learn about the project journey.